Are you heading out this weekend to do some video game shopping? If so, you might want to know Game Stop just announced they are bringing back, "Our most popular promotion..." for the weekend only, and only at GameStop.com. GameStop.com only, apparently not the stores, is running a "Buy 2 Get 1 Free" sale on their used/pre-owned video games as well as accessories. *UPDATE: Apparently GameStop stores are also offering the "Buy 2 Get 1 FREE" sale! I believe most Game Stop store locations close early on Sundays, around 6:00PM, so you might want to call before you head out if you wait until late this afternoon/evening. Politics. Love the topic, hate the topic? Don't care about it? Either way, if you have heard any news from outside of the video game world in the last day it probably had the words "Supreme Court", "ObamaCare", "Upheld", or something along those lines in it. Dr. Mario Online Rx released on May 26, 2008 on the Wii, through the WiiWare service. 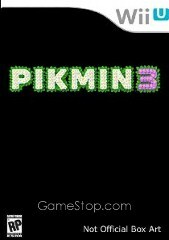 The game released with a price point of 1,000 Wii Points, which is $10, and can still be downloaded for that price today. The game was developed by Arika and published by Nintendo. It received an ESRB rating of "Everyone" with no content listed for gamers and parents to be aware of. The 2011-2012 flu season has "officially" ended, and with the U.S. Supreme Court upholding ObamaCare, The Patient Protection and Affodable Care Act (PPACA), bill today, I thought now would be a good time to take another look at Dr. Mario Online Rx. 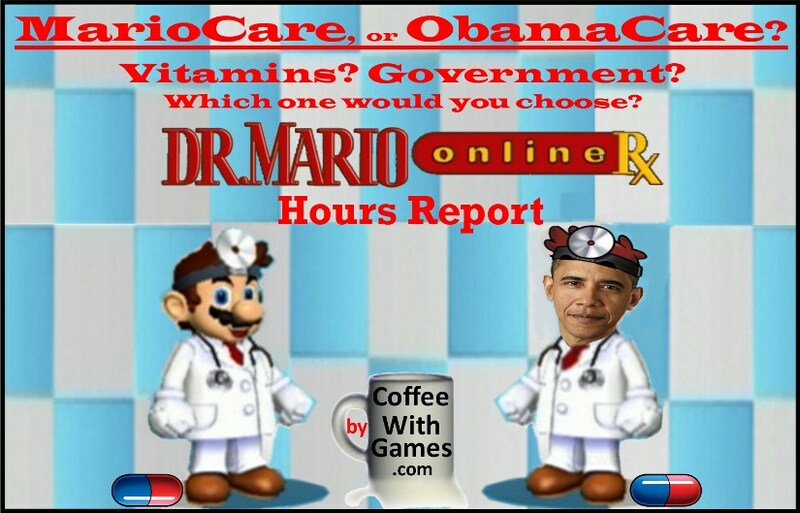 How many hours have Wii owners reported playing Dr. Mario Online Rx in the last 8 months? Brew yourself some coffee, and let's take a look! Summer Vacation Planned? 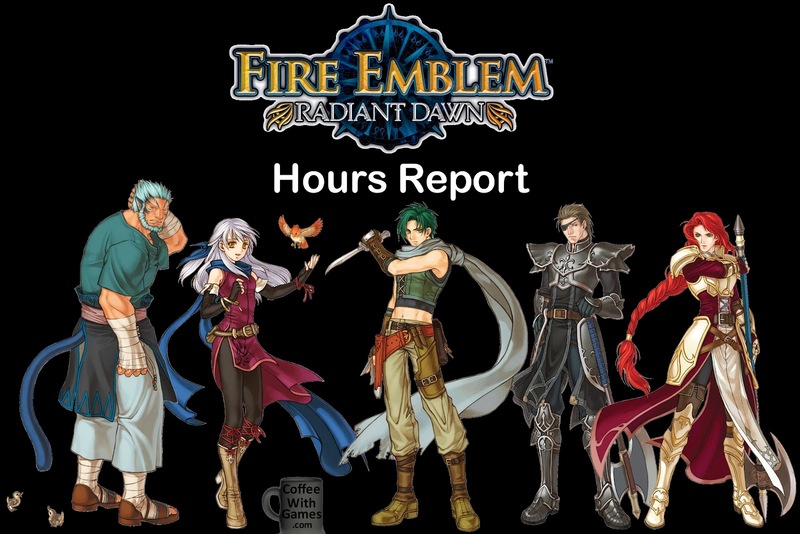 Go Vacation's Hours Report! I have never done this in real life, but it does look fun...if you survive! Are you taking a summer vacation? The 2012 summer season is officially upon us here in the U.S., as of last Wednesday, June 20th. What if someone offered you, and up to three other family members, a vacation package that included horseback riding, miniature golf, white water rafting, sky diving, surfing, and even snowboarding as just a few events as part of an all inclusive vacation package for only $29.99? Sound crazy? Well, the vacation package's official description reads, "Go horseback riding around the mountain, ride jet-skis along the beach, or just take a long car ride on the island." I know, still crazy right? Well, with the wonderful digital worlds provided by video games, this very "all inclusive" vacation package is available, and yes, now for the very low price of just $29.99. Where can you sign up, right? 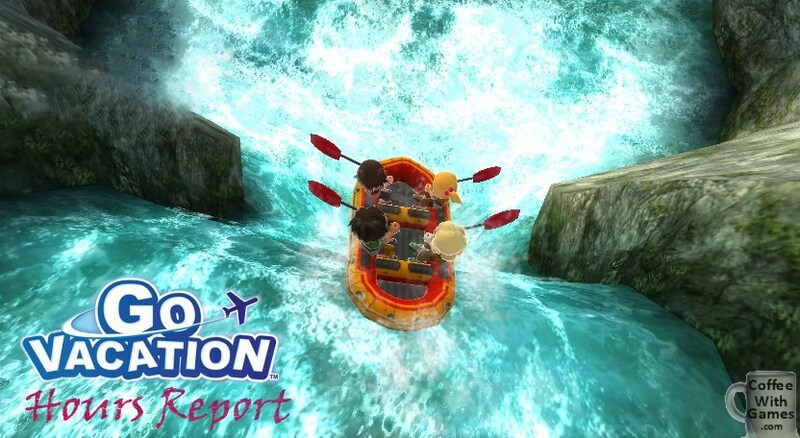 Go Vacation released for the Wii in the U.S. on October 11, 2011 with a MSRP of $39.99. The game was developed by Namco Bandai Games, and published by Namco Bandai for its North American release. It received an ESRB rating of "Everyone 10+" with "Cartoon Violence" listed as content for gamers and parents to be aware of. How many hours have Wii families spent on vacation in Go Vacation with 258 days possibly reported? 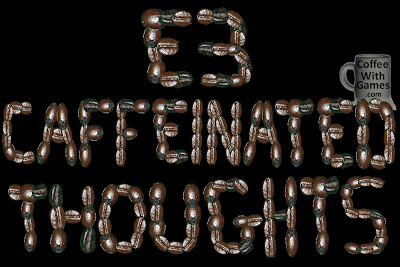 Brew some coffee, relax, and let's take a look! King Hippo's hours may be reported from the kitchen. What happens when you play Punch-Out!! from the Virtual Console, and Rage of the Gladiator a lot? Eventually, Punch-Out!! 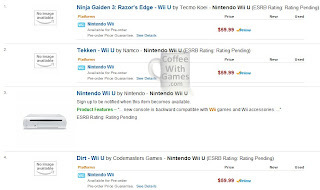 Wii may land on your list of "Wanted Games", as it did mine. Then what? Well, if you are/become a father, and your wife looks at your "Wanted Games" list, as Mrs. Coffee did mine, it may show up one year for Father's Day. Last Sunday, Father's Day, that's just what happened in the Coffee House! Punch-Out!! 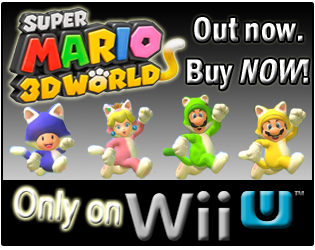 was originally released for the Wii on May 18, 2009 with a MSRP of $49.99. 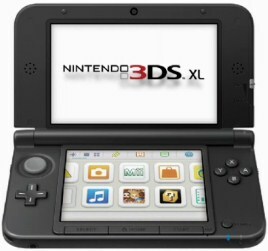 The game was developed by Next Level Games, and published by Nintendo. 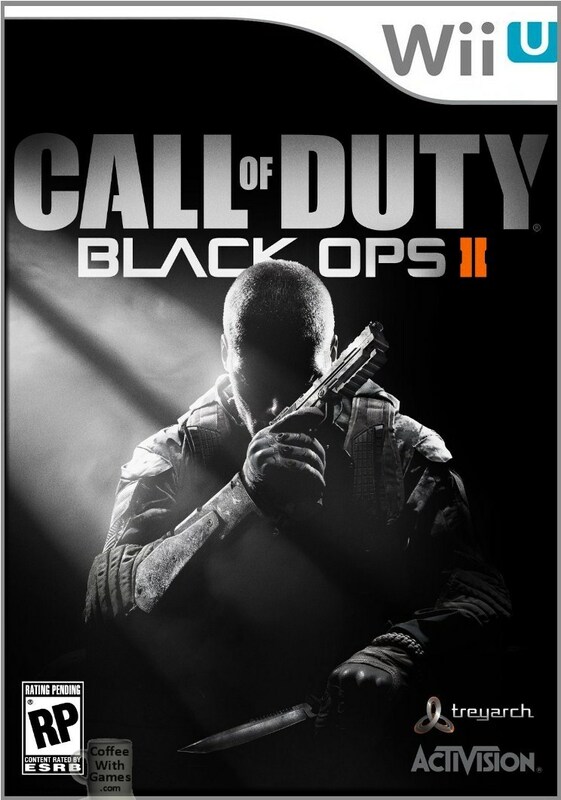 The game received an ESRB rating of "Everyone 10+" with "Cartoon Violence, Comic Mischief" listed as content for parents and gamers to be aware of. 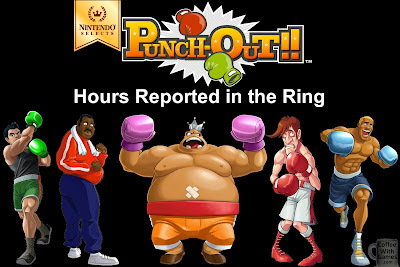 Last year, on August 28th, Punch-Out!! joined the Nintendo Selects lineup of games, and can now be found for under $20 brand new. How many hours have U.S. Wii owners spent boxing in Punch-Out!! over the last 3 years since it released, and how many more U.S. Wii owners have reported data on the game since March 2011? 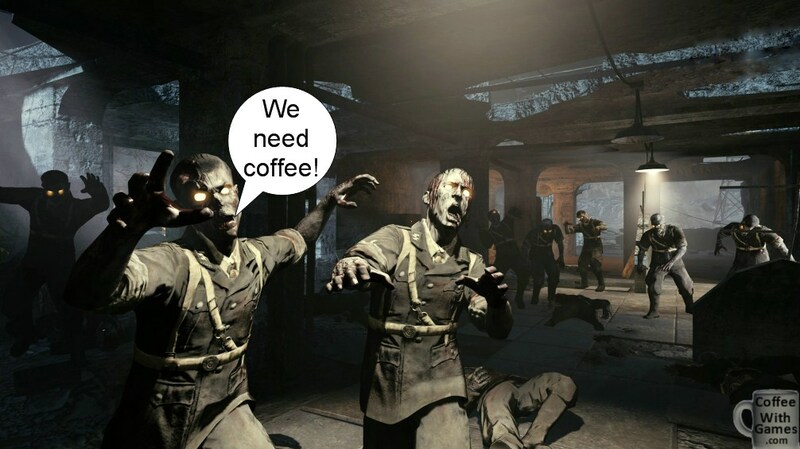 Brew some coffee, and let's take a look! 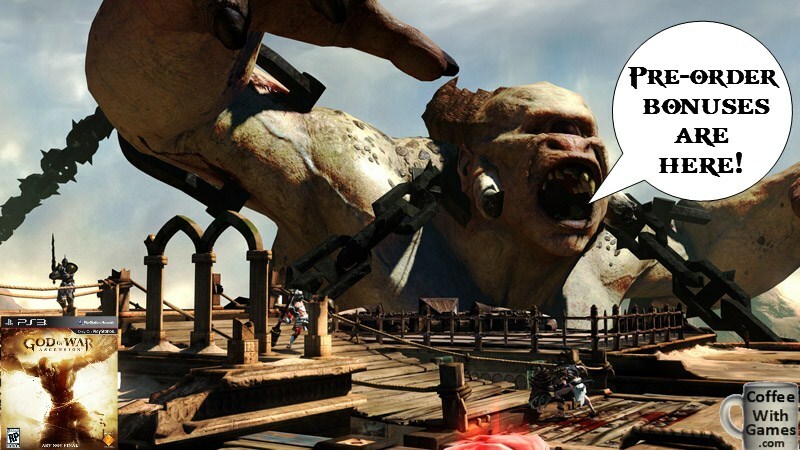 God of War: Ascension is currently scheduled for release on March 12, 2013. The game is being developed by Sony's Santa Monica Studio and will provide more backstory on Kratos (think the Star Wars pre-quels giving more information on Anakin/Darth Vader, but hopefully better received!). The game has yet to receive an ESRB rating, but based on the game-play they showed for the game at E3 this year, I say we can safely assume God of War: Ascension will retain the "Mature" rating past God of War games have received. Now with only 8 months and 17 days until the game releases, Amazon.com just announced a pre-order bonus for God of War: Ascension. Is it a life sized Kratos? A bag of Greek coffee? Or, something game related? Let's take a look! Throw a Mario Party! Nine Times! Hours Spent Partying in Mario Party 9. Mario Party 9 released on the Wii in North America on March 11, 2012 with a MSRP of $49.99 in the U.S.
Mario Party 9, I believe, was the first game from the series to be developed by Nd Cube, instead of Hudson, and it was published by Nintendo. The game received an ESRB rating of "Everyone" with "Mild Cartoon Violence" listed as content for gamers and parents to be aware of. How many hours have Wii owners reported partying with Mario Party 9 since it released just over 3 months ago? 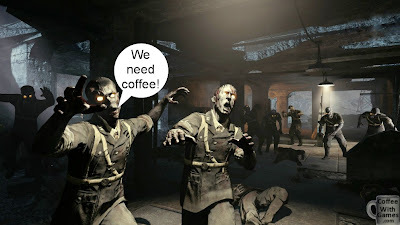 Brew some coffee, and let's take a look! 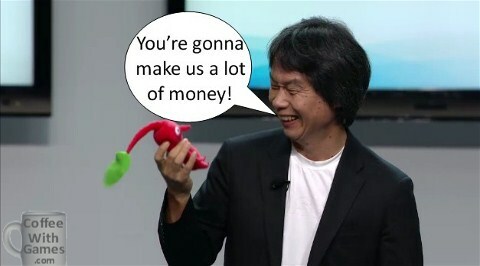 Nintendo's main E3 press conference was just over a week ago now. It was the first big showing for Nintendo's next home console, now officially named Wii U. A year had passed since Nintendo's initial showing of the console and some teaser trailers for it at E3 2011, but did another full year of development time for the console and games make much of a difference? 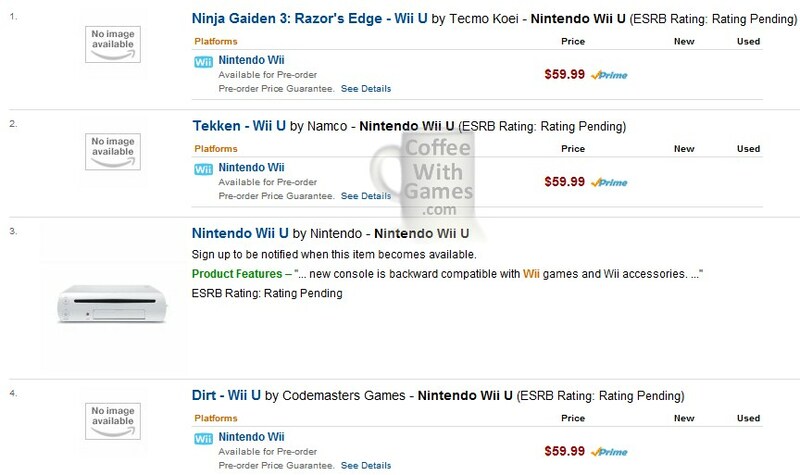 Did that time allow Nintendo to bring the games and features for Wii U to their 2012 E3 to help sell the console before it's even available for sale? 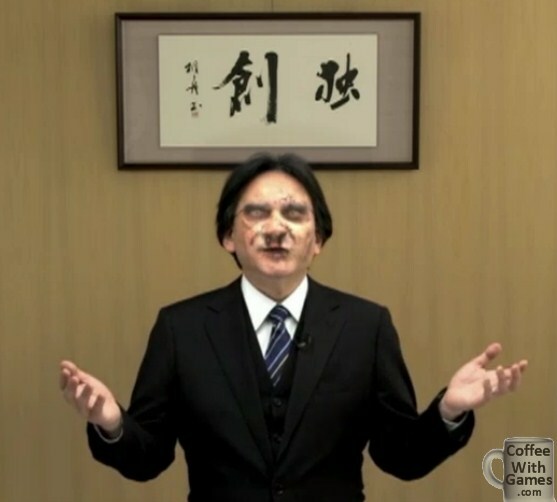 What did Nintendo show in their 2012 E3 press conference, and what coffee roast grade do I give it? Let's take a look! 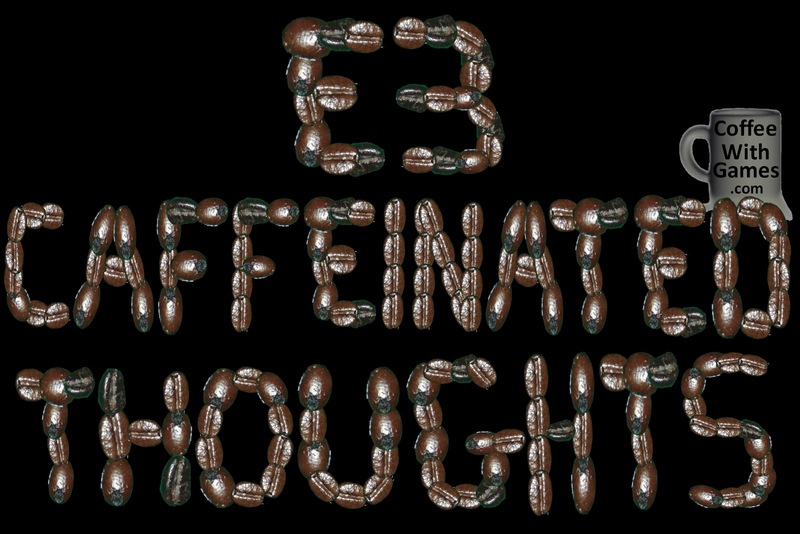 If you ate all those coffee beans, how caffeinated would you be? 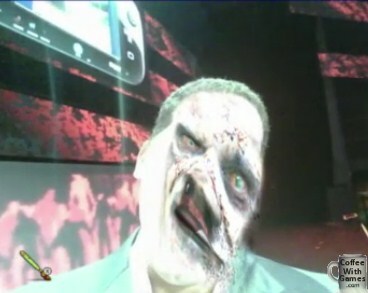 E3 2012 has wrapped up, and I have now watched Microsoft's, Nintendo's, and Sony's E3 press conferences over the last week. 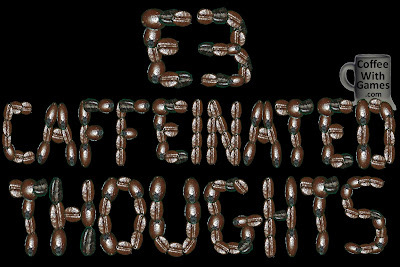 While watching each conference, some parts of them multiple times, I usually had me a cup of coffee next to me with more coffee in the pot. I tried to make sure I was alert when watching them, and paying attention to what was being said and shown. With a week having now passed since the conferences, what are my caffeinated thoughts on Microsoft's 2012 E3 press conference and what coffee roast grade do I give it? Let's take a look! Mario Kart Wii - The Best? The Worst? Doesn't Matter, Its Hours Destroy Like a Blue Turtle Shell! 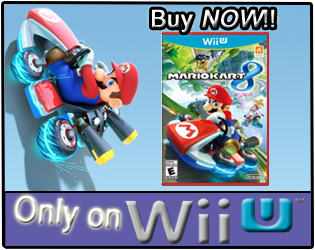 Mario Kart Wii was released on April 27, 2008 in the U.S. with a MSRP of $49.99, and it was bundled with the Wii Wheel accessory. 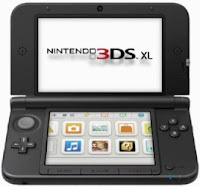 The game was developed by Nintendo's EAD studio, and of course published by Nintendo. Mario Kart Wii received an ESRB rating of "Everyone" with "Comic Mischief" listed as content for gamers and parents to be aware of. Just how many hours have U.S. Wii owners reported battling with blue turtle shells in Mario Kart Wii over the last 4 years, and where does it stand in the Mario Kart rankings? Let's take a look!